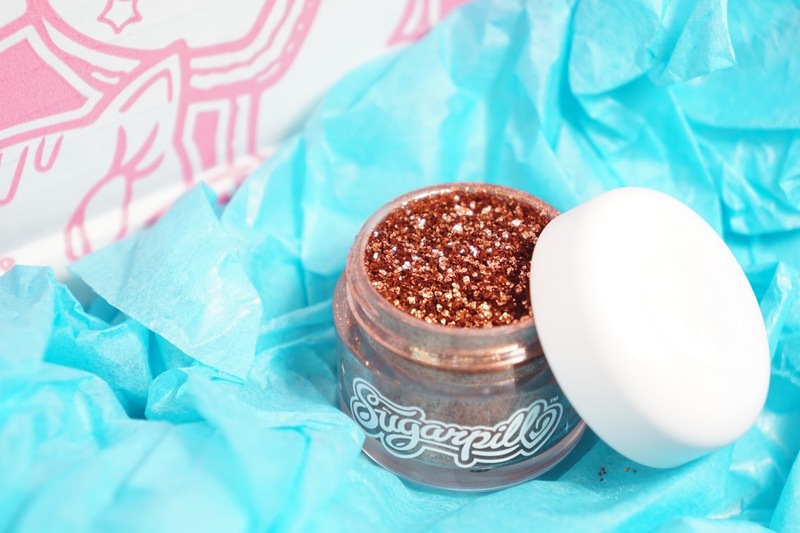 As mentioned in my Sugarpill haul post, I've been wanting the Sugarpill Loose Eyeshadow in Penelope for the longest time. It was always sold out on both their website and Beautylish and so I'm so excited to finally have it in my hands. 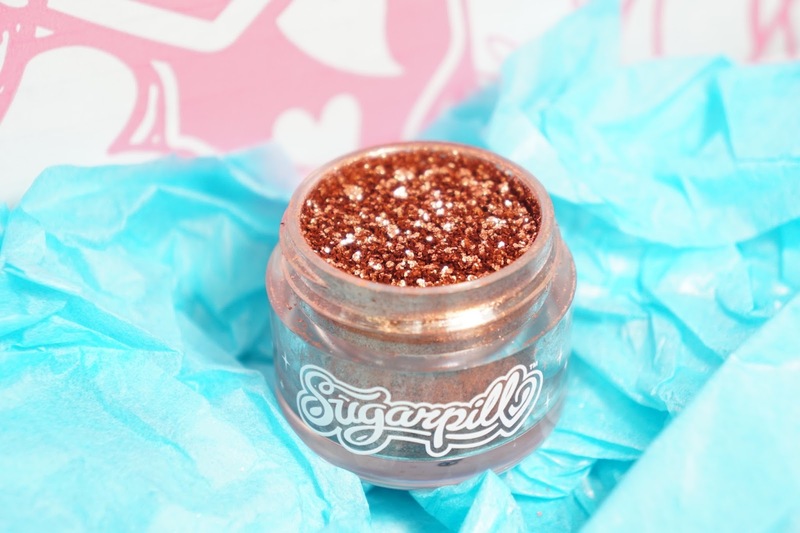 It is a beautiful super metallic copper and according to Sugarpill, the particles are bigger to give the product a "mega sparkle." Penelope contains 4 grams of product and retails for $13.00. I was initially surprised at how big the particles were but I kind of dig it. True to Sugarpill's claim, it did give me more of sparkle compared to the other loose pigments I have from them. Also surprisingly, I do get less fall out from this shade as well. I feel like it's because the other loose shadows from them are finer and thus fly around more. When used dry, I do have to be more careful and it doesn't give me as much as a sparkle. It is still beautiful though and the amount of shimmer/sparkle is perfect for more normal day looks. As you can see above, Penelope really shines with the help of something tackier or foiling it with a liquid like MAC Fix+. Penelope is very pigmented and I do recommend going slowly with it to build up the pigmentation or sparkle. Considering how little I actually used on my lids, I'm guessing that this little pot might last a lifetime. 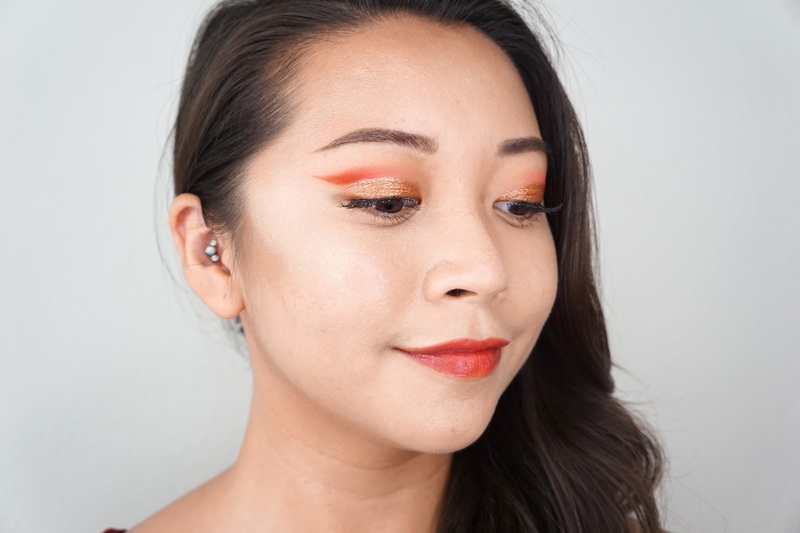 My preference is to wear a base with every loose eyeshadow, but I did wear Penelope without a base a few times and it still adhered to my lids pretty well with minimal creasing and fading. Some people may even be able to wear it without a base, but I'm paranoid and will always wear a base no matter what with loose products to minimize potential fall out. Final Thoughts: I adore this product and it's definitely one of the best Sugarpill products I own. 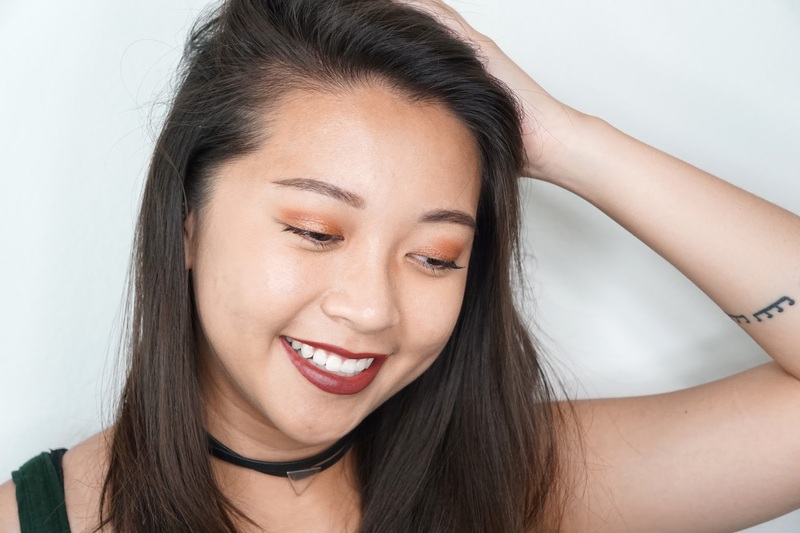 The color is right up my street (as in a warm toned eyeshadow) and definitely gives the perfect amount of oomph to any kind of look I do when used wet or dry. It's also a really gorgeous color for fall/autumn and so I'm so glad I was able to snag it before it went out of stock again. The loose aspect of this shadow is a bit annoying though and I do prefer Life's Entropy semi-loose formula more. 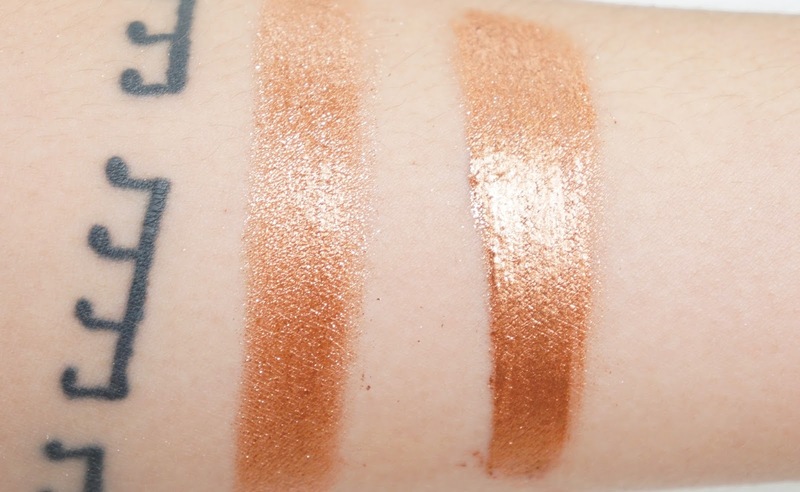 Even so, I do highly recommend the Sugarpill Loose Eyeshadow in Penelope if you loose loose eyeshadows since the color and finish are beautiful. Do you have this product? How do you like it? Please also let me know if you have any tips and/or tricks for loose products like these in the comment section below!